It’s always odd to me how long it takes for some biopics to be made and Race is absolutely bewildering. Jesse Owens is largely considered one of the greatest Olympic athletes of all time and unfortunately not as well known, as he should be. But here in Columbus, the story is all too familiar and it’s about time the rest of the country gets to see how great Owens truly was. 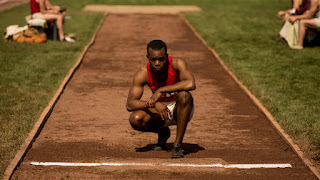 Jesse Owns (Stephan James) is well on his way to becoming a track and field sensation while attending the Ohio State University in the early 1930s. With guidance from coach Larry Snyder (Jason Sudeikis), Owens begins to garner national attention for breaking numerous records. As he overcomes his own personal problems, Owens must also prove to the world that he’s the fastest man alive on the world’s biggest stage, the 1936 Olympics in Berlin. 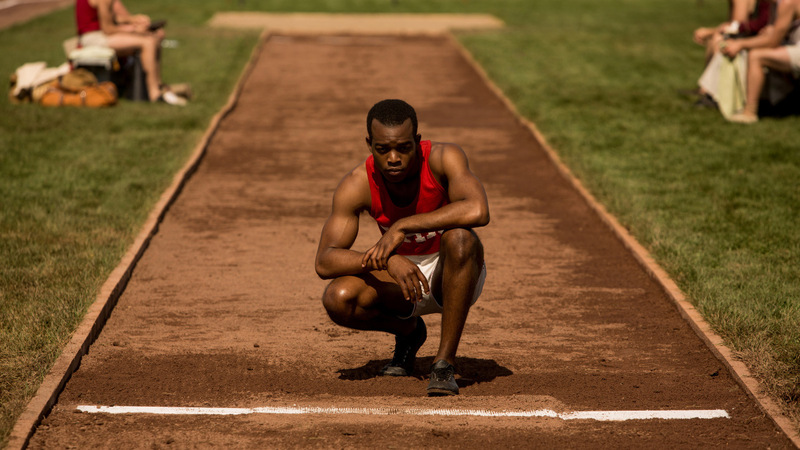 Biopics largely rely on the performances to make the film what it is and Race is no different. Stephan James is absolutely spectacular as the Buckeye Bullet. 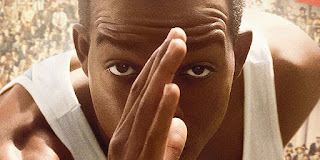 He conveys such emotion and inner turmoil through all of the tough decisions that Jesse Owens faced. But behind him is a great support in Jason Sudeikis’ role as the coach. There is such a progression in relationship between Owens and Snyder as the film goes on and all the while it feels tangible and real because of what these two actors bring to the film. There are so many subplots throughout the film, and writers Joe Shrapnel and Anna Waterhouse do a decent job of weaving the athletics in with social issues. 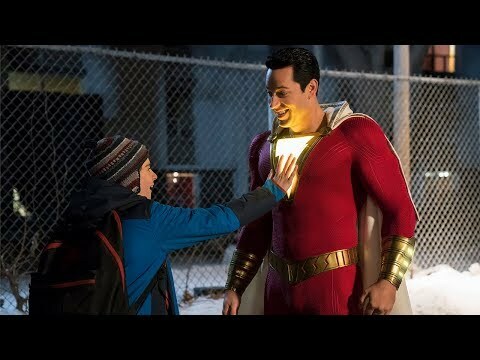 The quick cuts back and forth between storylines certainly do not help the flow of the film though and it ultimately ends up being slightly too long. Race ends up being a collection of good moments, perhaps even great, but when put together with the rest, the film ends up a little unbalanced. Race is, if nothing else, an important film to be made. It deals with some issues that many people would like to forget existed and handles them in the right way. And how clever of a title was Race? Not only does it pertain to the running aspect but also with the social issues that drive a majority of the film due to the nature of the athletics to be rather short. So what did you think of Race? Have you seen it and what's your favorite sports biopic? Subscribe, Share, Comment below, and as always be sure to visit I Am Sam for weekly reviews.